“Zero Waste is a journey more than a destination” and more and more people are joining us in this inspiring adventure. 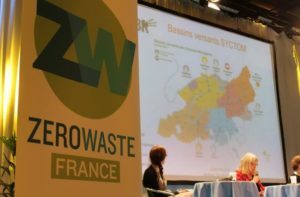 The annual meeting of Zero Waste Europe took place in Bobigny & Paris during last weekend –February 1/2 -and it represented one more landmark of the expansion of the movement in Europe. 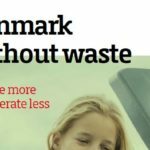 More than 400 people attended the public event organised to introduce Zero Waste to the French public. This event was also instrumental to launch the Zero Waste France platform which brings together many organisations and initiatives. The event was widely covered by French and international media. 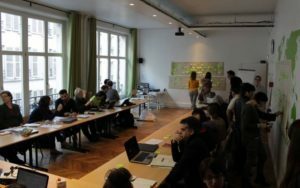 Representatives of Zero Waste groups in 15 European countries participated in the internal meeting that took place after the event and which served to coordinate the activities that the network will be organising in the continent during 2014. 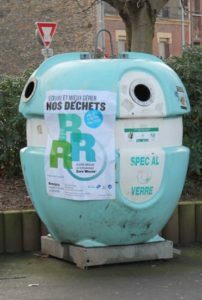 Local NGOs such as CNIID, Collectif 3R, Arivem, Environement 93 or Adenca highlighted the many problems associated to the current system of waste management in France. 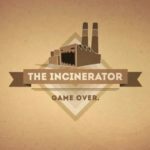 Namely big and polluting incinerators and landfills, the worst initiatives of mechanical biological treatment in Europe, insufficient separate collection and a long etc… This is one of the main reasons behind the creation of Zero Waste France; to unite efforts to promote a new waste & resources paradigm for a country that has been lagging behind for too long. Like in so many other places if the politicians and experts cannot not make it happen the citizens will take lead. The public event was closed by the screening of the film “Trashed”.